This key component of TraumaPlay™ is the broom that comes behind trauma narrative work to restructure any unhelpful cognitions that remain and enhance cognitions that lead towards health. 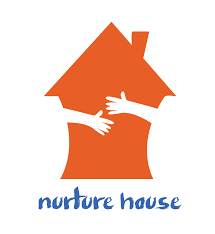 **This live webinar is sponsored by Nurture House (APT Provider # 18-559) and is eligible for 1 CE contact hour if the webinar is viewed in its entirety. Cancellations that are made 24 hours in advance of the live webinar are eligible for a refund.